Team - Shabu, M0KRI and two of his radio friends from India. They will operate on 80 - 6m, with focus on 40, 30, 20, 15m, SSB, CW, FT8. QSL via M0KRI, LOTW, ClubLog OQRS. 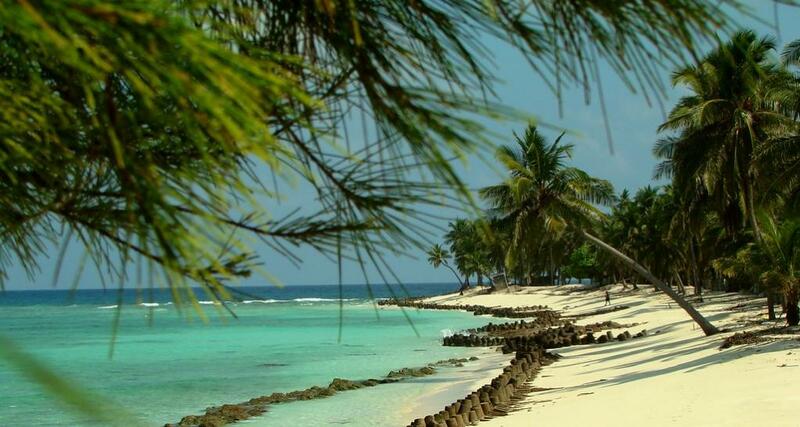 Lakshadweep Islands. Author - Vishal Mangalorkar. 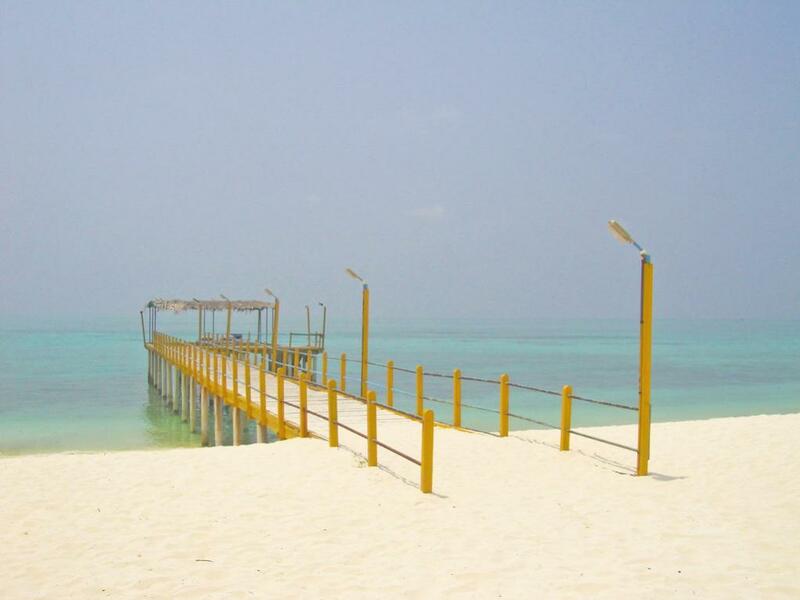 Tinnakkara, Lakshadweep Islands. Author - Kaushambi Mate. 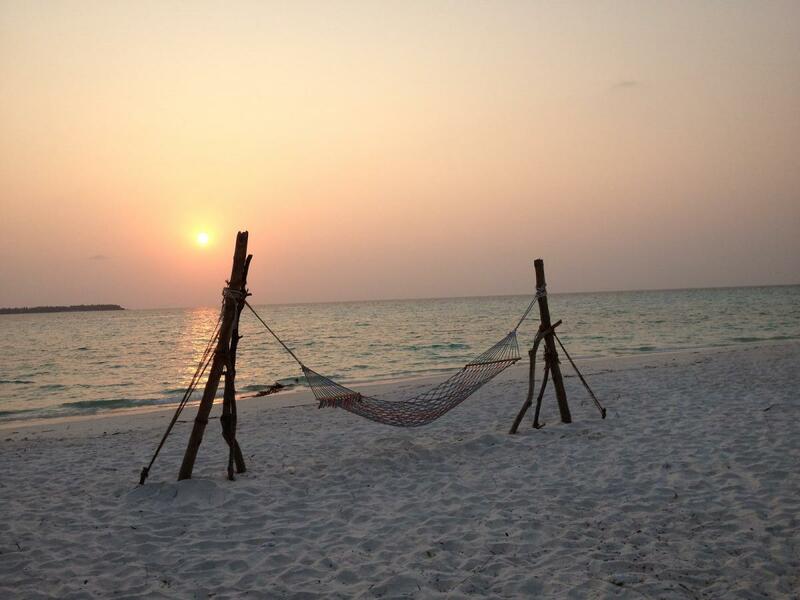 Lakshadweep Islands. Author - Rahul Dev. VU7RI. Where are Lakshadweep Islands located. Map.